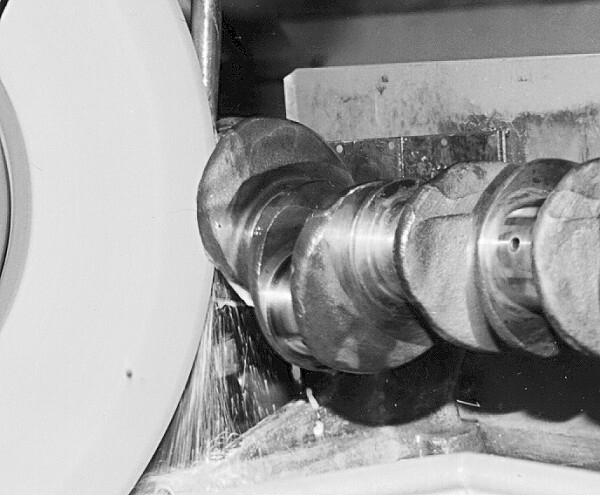 Crankshaft grinding is cylindrical grinding which requires absolute precision. 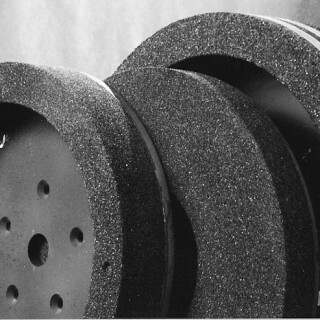 As a manufacturer, Radiac Abrasives stocks a full line of the most commonly used crankshaft wheels. In addition, we have 18″ to 36″ O.D. Blank Wheel Stock to rework to your specific needs. Finish and rough grind with Radiac’s WAA high performance vitrified crankshaft wheels.